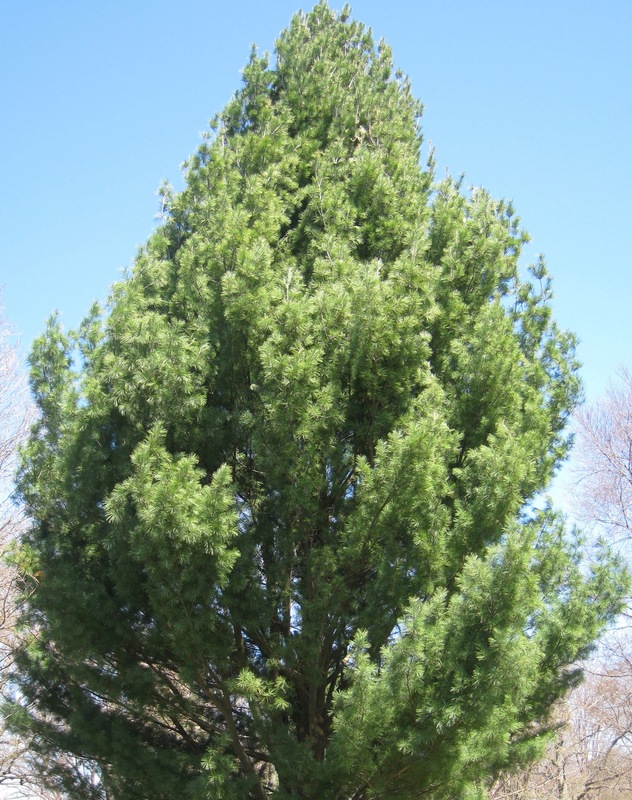 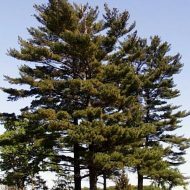 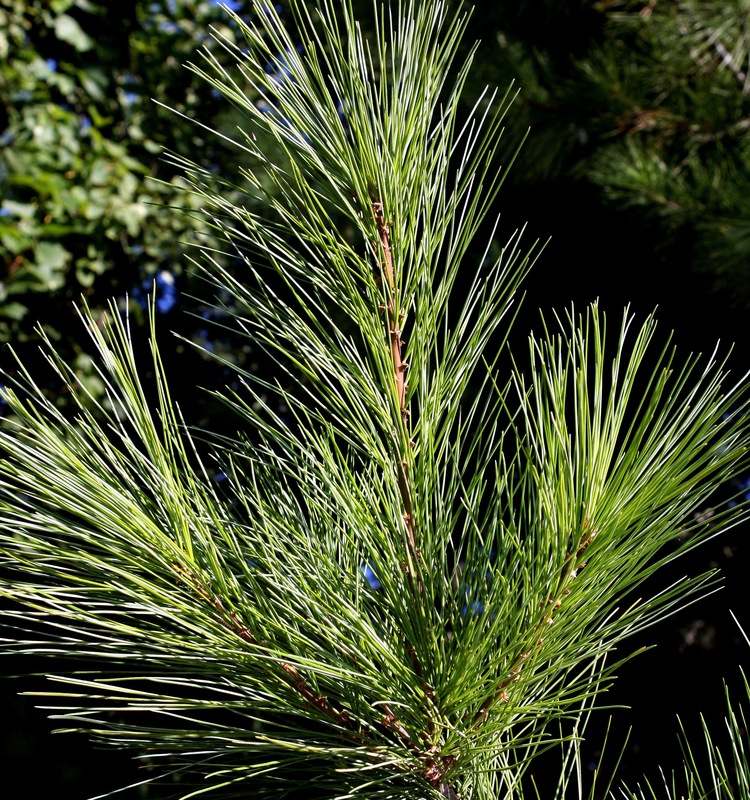 Pinus strobus is a rapidly growing White Pine can grow more than 2 feet a year, reaching up to 80 feet. 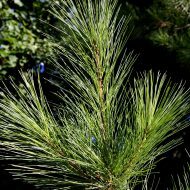 This tree boasts dark greyish bark with broad thick ridges, 6-12 cm long blue/green needles, and white pine cones 8-20 cm in length. 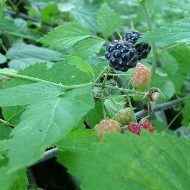 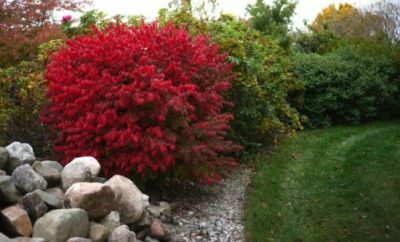 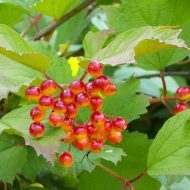 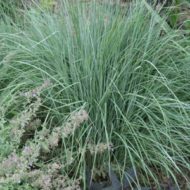 Grows best in full sun, acidic, moist, well-drained soil. 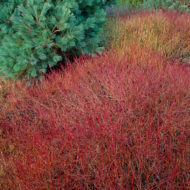 Although it is tolerant of dry, rocky or bog conditions. 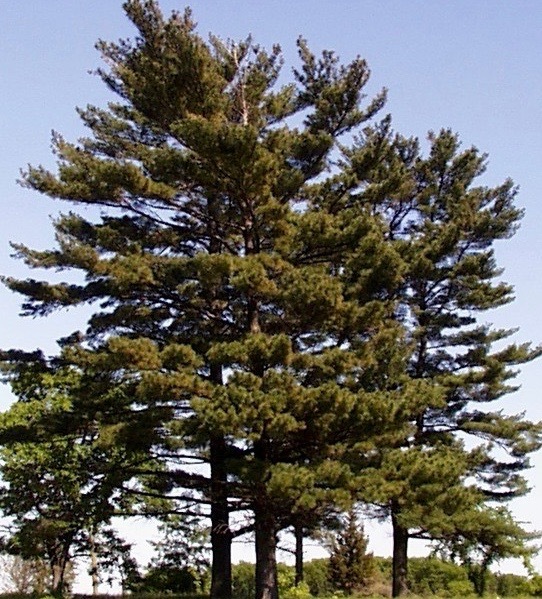 Transplants well, works for windreaks, widley used as Christmas trees.